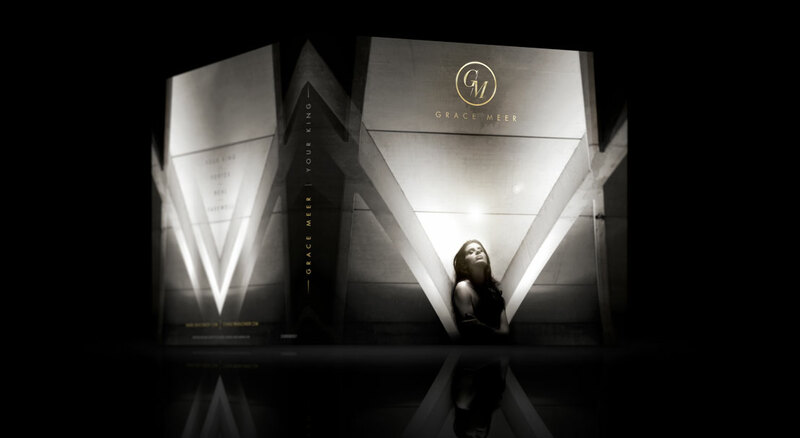 Grace Meer is a self-taught Artist, Author, Composer, Interpreter. She possesses a profound and powerful musical and visual universe. electro-symphonic arrangements from the world of cinema. Each carefully crafted, orchestrated music is composed of around sixty individual music tracks. This complex musical construction imparts a musical richness to a powerful artistic universe. The EP’s 4 songs unfold in different styles. The melodic depth of the album reveals the artist’s sensitivity using poetic texts, where her lyricism reveals her commitment against conformism and her faith in the power of resilience. The various titles are part of a sort of initiatory journey, an inner journey. In a process of gestation, the artist gives birth to herself, a process that requires a voyage to the depths of herself, to discover her own darkness, and to sink to the depths of herself to find light. 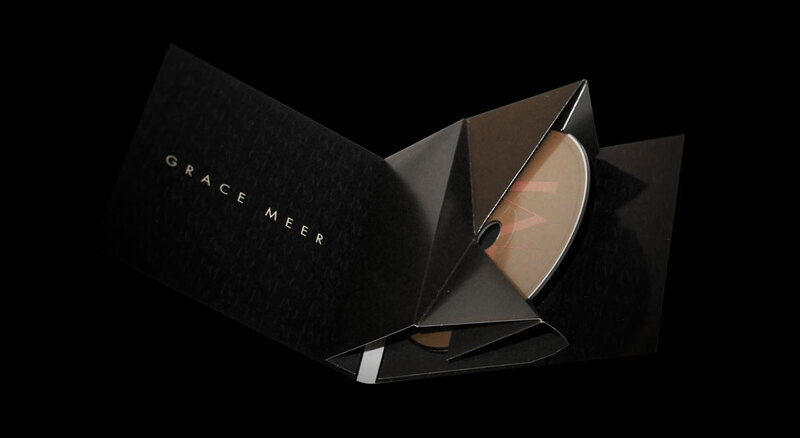 LONG LIVE GRACE MEER !